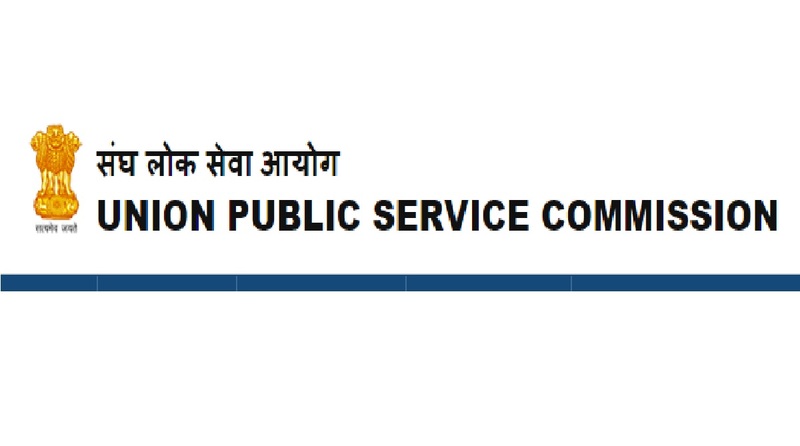 UPSC CDS II Results 2018: Union Public Service Commission has declared the results of Combined Defence Services (CDS) Examination (II) 2017 on the official website i.e. upsc.gov.in. UPSC CDS II Results 2018: Candidates who appeared in the UPSC CDS II Examination 2017 and waiting for their results don’t need to wait anymore. As per the latest updates, the Union Public Service Commission has declared the results of Combined Defence Services (CDS) Examination (II) 2017 on the official website i.e. upsc.gov.in. Candidates trying to check their UPSC CDS II Results 2017 have to log into the official website and follow the some steps to check the results online. CDS examination is conducted under the guidance of UPSC and the interview process is conducted by the Services Selection Board (SSB). In 2017, a total of 217 candidates have passed the examination. – A pdf will open and candidates need to match the result in the list of successful candidates. Keep surfing this space for more and latest news updates.